Competitive Great Offers. Here at Hadwins Volkswagen we have offers that will excite. Find out our current selection of special offers that we provide. As one of the UK’s most popular vehicle brands, Volkswagen’s reputation for delivering models that have style and performance in abundance is renowned. We at Hadwins Volkswagen have been proudly representing the marque since 1974, and continue to showcase the latest new cars from the manufacturer at a uniquely located dealership in the Lake District. Whether you’re a new driver or an experienced motorist, we’re confident that our dealership in Lindale will be able to help you. In fact, with a team of friendly and experienced professionals, and a location that is as appealing as they come, we’re almost certain of it. It goes without saying that visitors to our showroom expect the very best in new and used cars. As such, the new car lineup from Volkswagen has to meet the high expectations people are accustomed too. Thankfully, with family friendly MPVs, rugged and strong SUVs, and a selection of executive saloons and capable hatchbacks available, very few motorists are left disappointed and unable to find a model to suit them. Similarly, our Approved Used car selection offers something for everyone, regardless of driving experience and budget. From pre-owned Volkswagen Golfs to nearly new Volkswagen Passats, our used cars all come with a minimum 12-month warranty for added value and reassurance. Discover the selection today. We don’t solely provide new and used cars. In fact, our service extends to a complete array of aftersales services - MOT testing, vehicle repairs, annual servicing, etc. - as well as providing assistance to those on the Motability Scheme and business fleet managers. In fact, there is no motorist that we’re unable to support and help get behind the wheel of the best-possible vehicle. To discover more about the range of automotive services available from Hadwins Volkswagen, contact our dealership in Lindale today. A member of our experienced team will be happy to answer any questions you may have. Other Services. 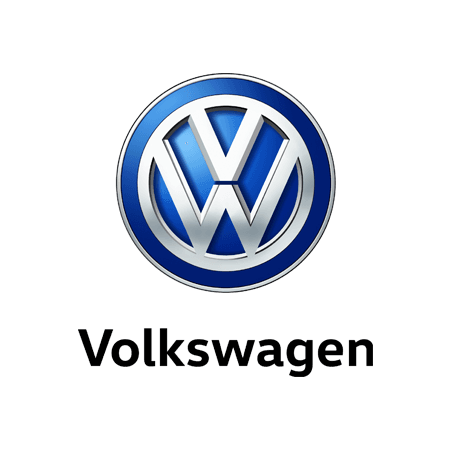 Hadwins Volkswagen not only provides servicing for Volkswagen cars, but is also an approved repairer for Volkswagen Commercial vehicles.